Hudsons Coffee’s newly launched Barista’s Choice Blend has been designed to be a bold cup of coffee with a big, intense flavour. 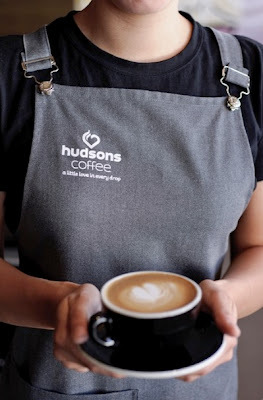 The second blend on the Hudson's menu allows customers to choose their level of intensity. Having tried the blend at home, Pete and I agree it has a nice level of intensity and richness and will suit avid coffee drinkers who prefer a stronger drop. sourced from the high altitudes of Ethiopia and Brazil, combined with the quality Kaapi Royale Robusta bean from India. 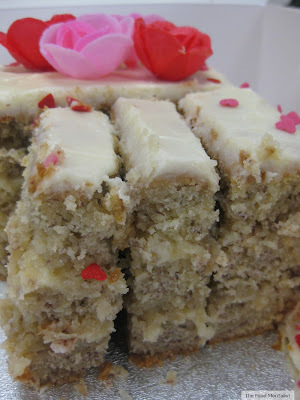 The blend is intense in taste with earthy flavours and caramel undertones. The inclusion of the Kaapi Royale Robusta bean, gives the blend its earthy flavour as well as an intense, traditional coffee taste. The intensity of the blend is designed to cut through milk to give a full-flavoured sensation from first to last sip. 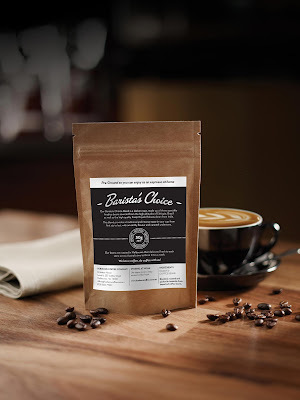 A pre-ground take home bag of the new Barista’s Choice Blend to try for themselves. A Hudsons Coffee Keep Cup. A $10 voucher to come in to your local Hudsons Coffee and enjoy a cup of the new blend brewed fresh by the expert Baristas. To enter simply tell us how you enjoy your coffee. Please leave a valid email address along with your answer so you can be notified if you win. Entries Close Friday 20 September @ Midnight EST. Entries open to Australian residents only. Most of the times I drink long blacks, sometimes short blacks (often when dining out). I think that if you *must* put milk and sugar in your coffee is because you like the taste of the milk and sugar, not the coffee. That being said, when I'm having just coffee for breakfast I stir a heaped tablespoon of cream, salted butter or coconut milk in my long black. I like coffee with a dash of caramel! A latte, extra hot, with no sugar... and a choc chip cookie on the side! I LIKE MY HUDSONS COFFEE WITH A GIANT DASH OF SAINT MAGDALENE SINGLE MALT WHISKY 19 YEARS OLD ABOUT 6am IN MORNING,HELPS ME GET OFF ON THE RIGHT OR IS IT LEFT FOOT. 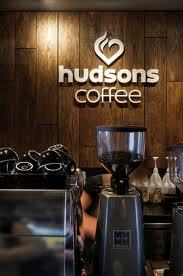 I like my Hudson's coffee anytime . I always have cappuccino. The best coffee anytime. I enjoy my coffee as the midpoint of a long walk with our dog - a welcome break for both of us. Thanks everyone for entering. The winners are: Moni, Byrant Buckley and Anonymous nic. Please contact me via Facebook or email to claim your prize.